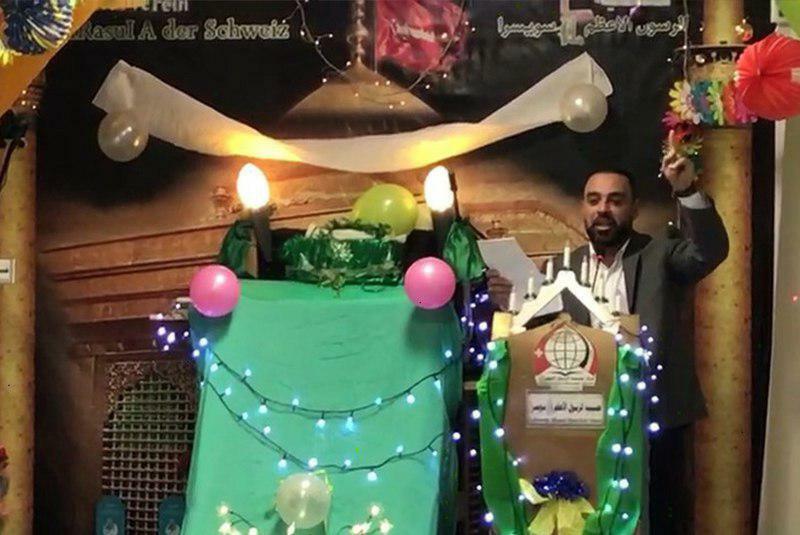 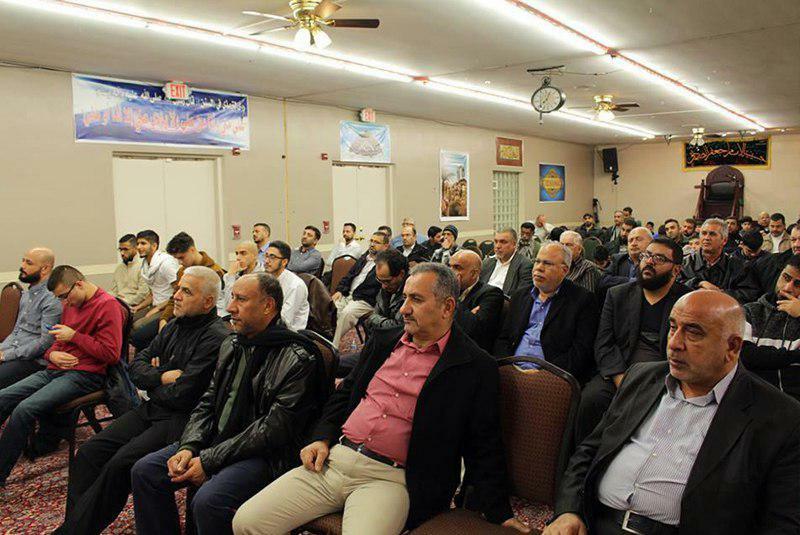 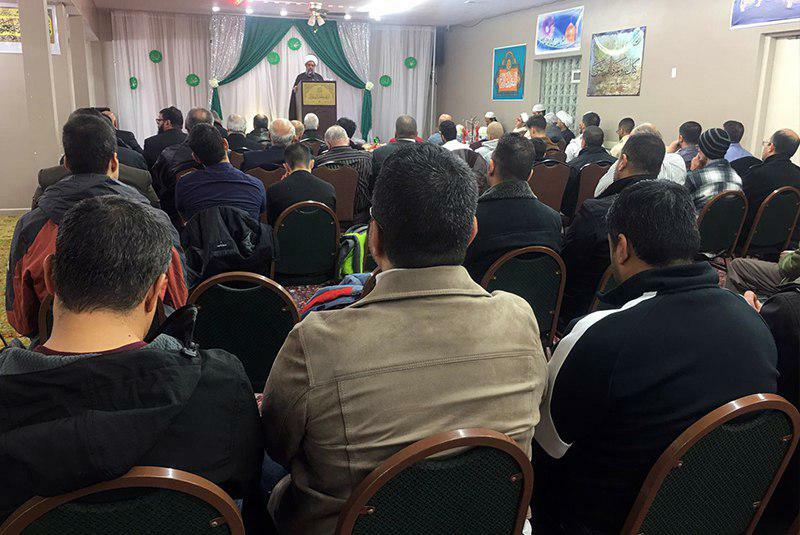 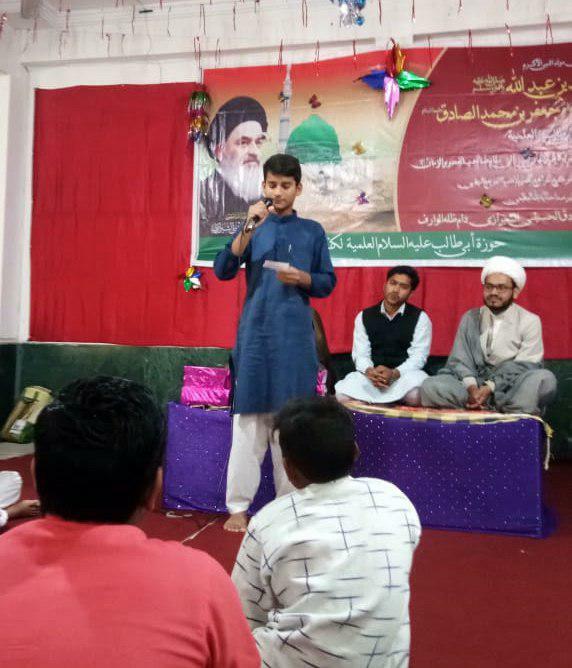 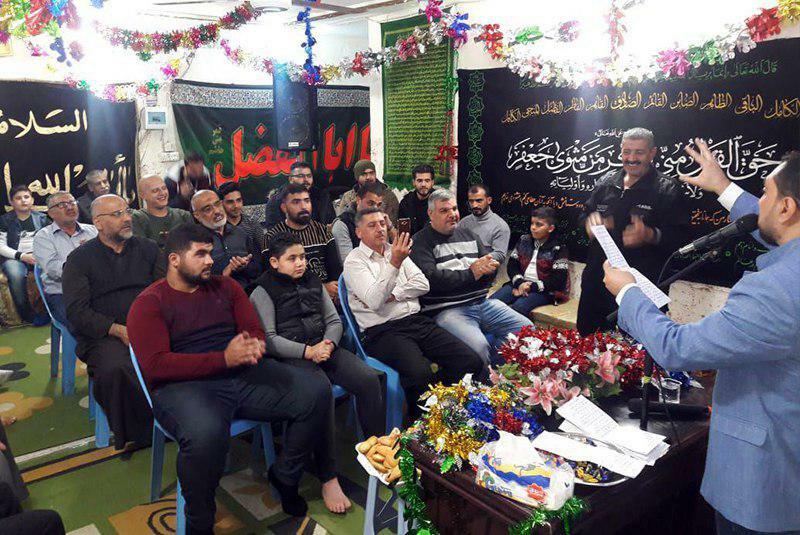 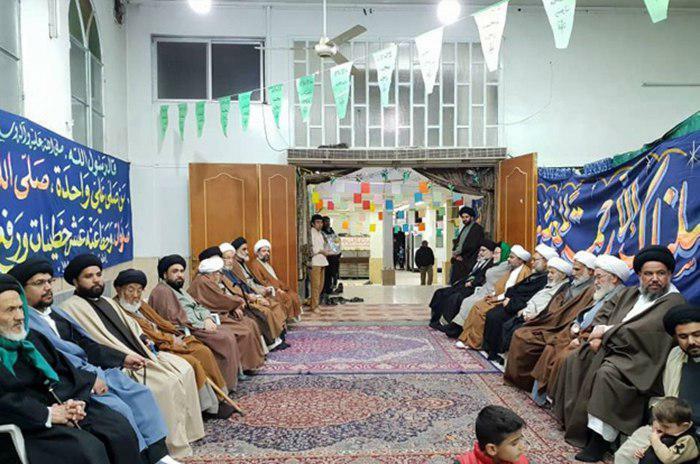 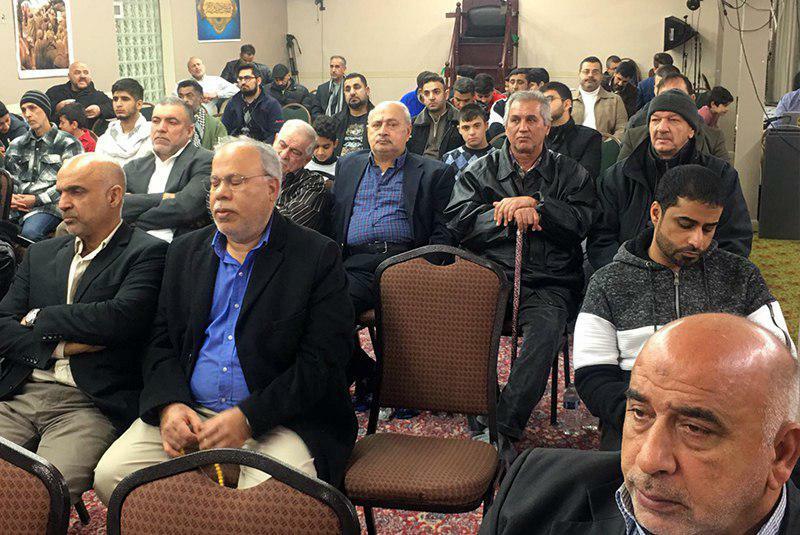 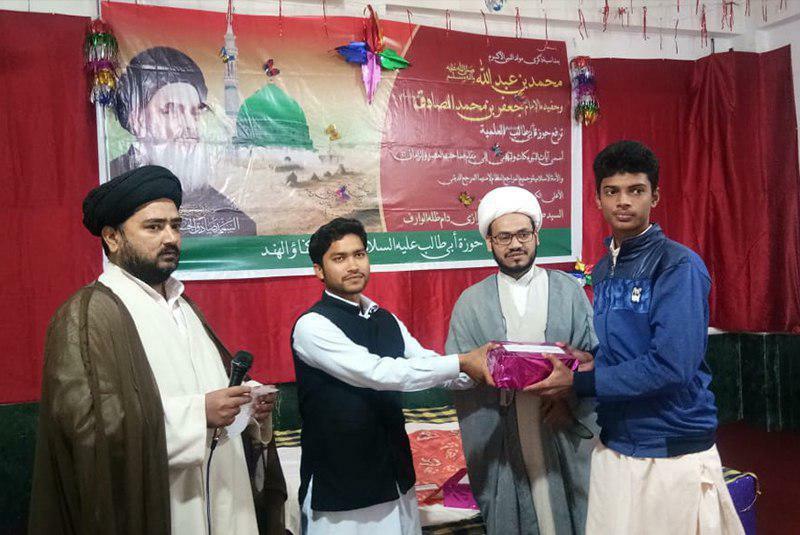 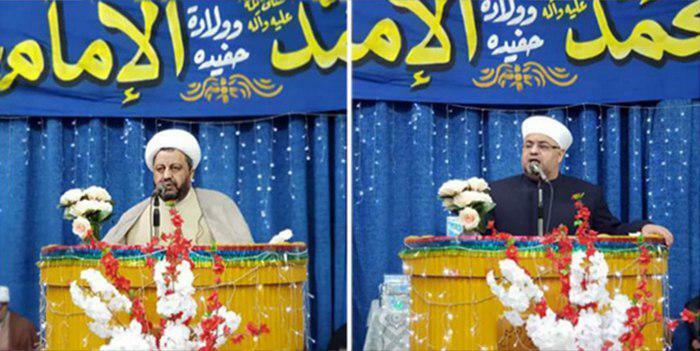 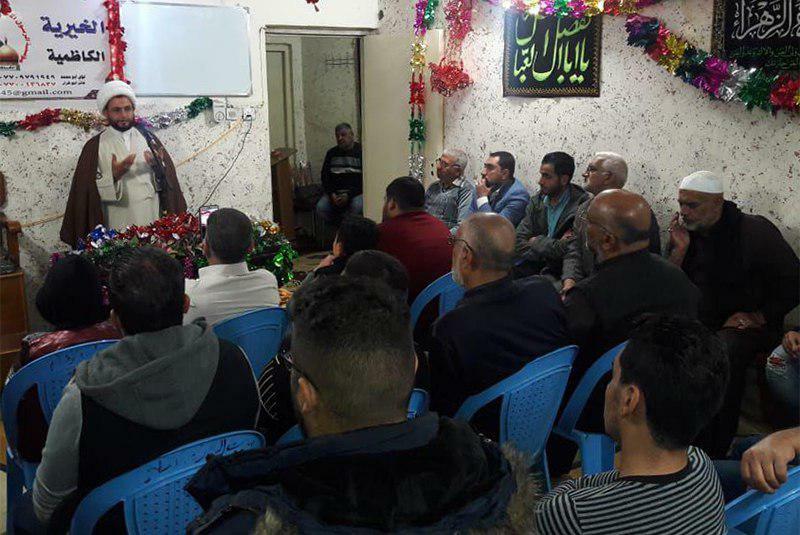 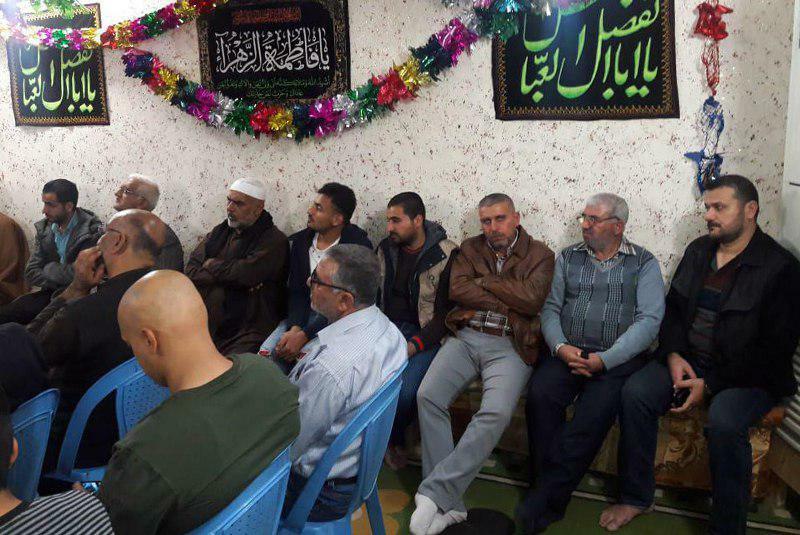 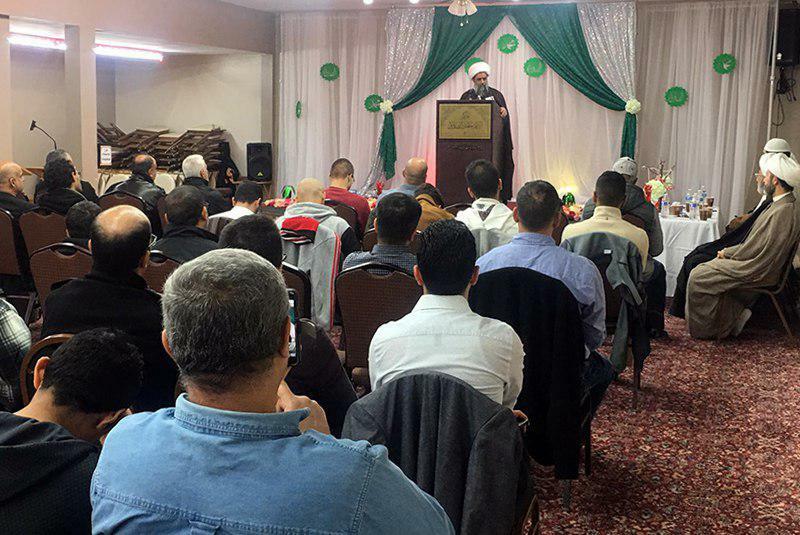 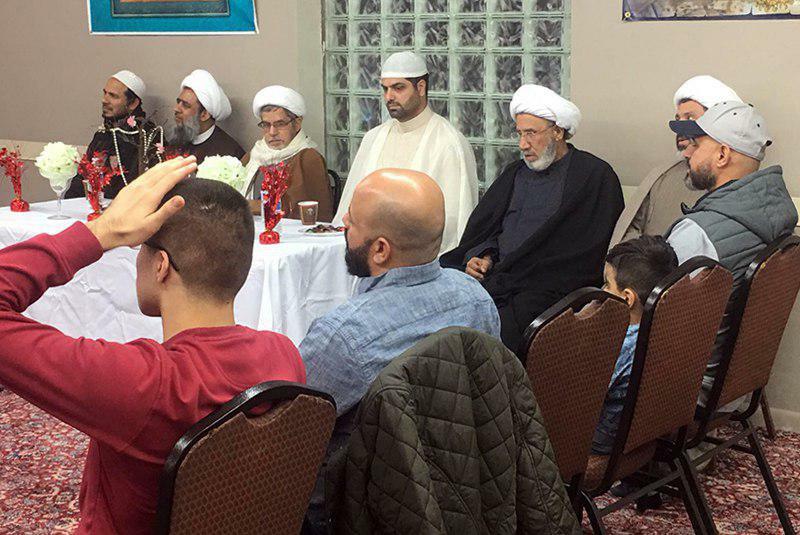 Coinciding with the birth anniversaries of the Holy Prophet of Islam and his grandson, Imam Sadiq (peace be upon them both) there were celebrations held at various Islamic centers and offices dependent to the Grand Shia Jurist Ayatollah Shirazi in different parts of the world. 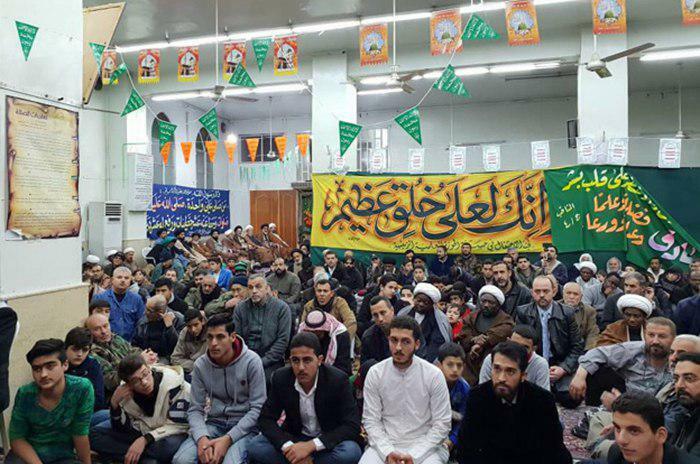 Large groups of cultural and religious figures, as well as lovers of AhlulBayt participated in these celebrations. 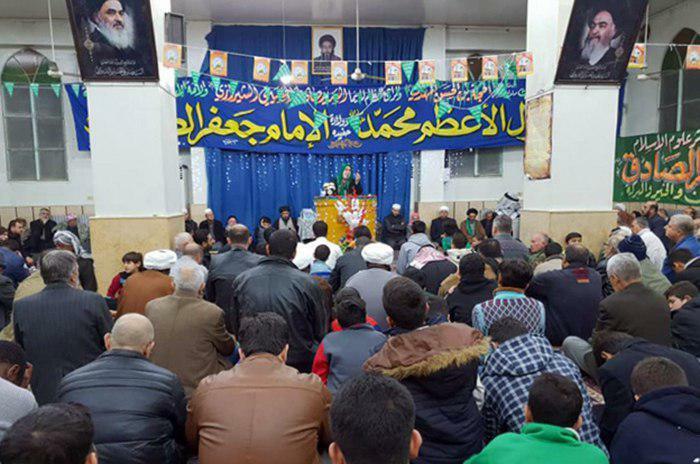 The Islamic Seminary of Zainabiya in Damascus in Syria, Rasul Adham Husayniya in Kadhimiya in Iraq, Abu Talib Seminary in India, Rasul Adham Husayniya in Switzerland, Imam Sadiq Center in the US, Rasul Adham Husayniyah in London, and Lady Zahra Center in the Afghan Capital, Kabul were some of the centers to hold celebrations on this occasion.